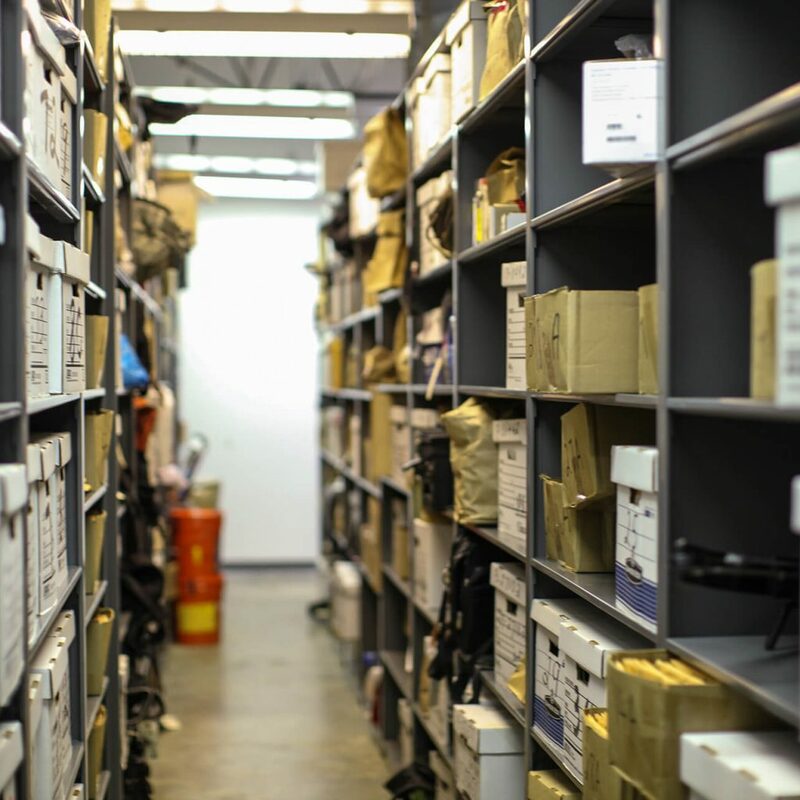 Evidence arrives in all different shapes and sizes and requires different temporary storage needs. 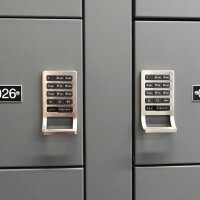 The same size locker deposit can be very limiting. 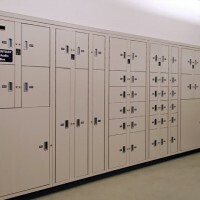 Our experience tells us that typically two banks of evidence lockers with a variety of compartment sizes can provide the security and storage to ease any evidence room manager’s mind. 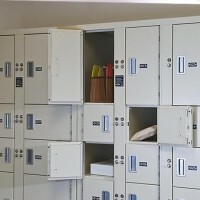 Below, we’ve shared the most common locker configurations and the type of storage these combinations provide. 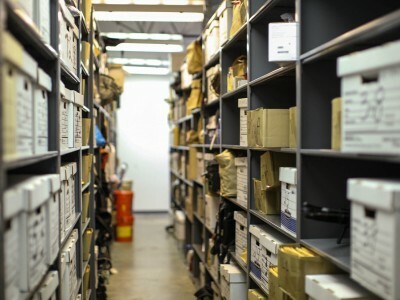 A common weak link in the chain of custody of evidence is the interval from when evidence leaves the hands of the person who collected it until it’s able to be processed by the evidence technician. 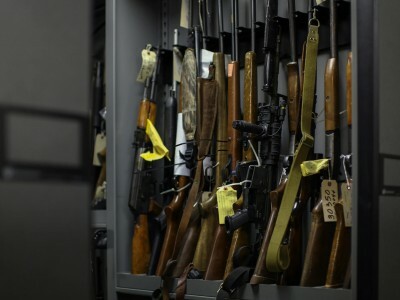 Bensalem’s department utilizes a pass-thru solution, which means an officer never has to go in the evidence room. 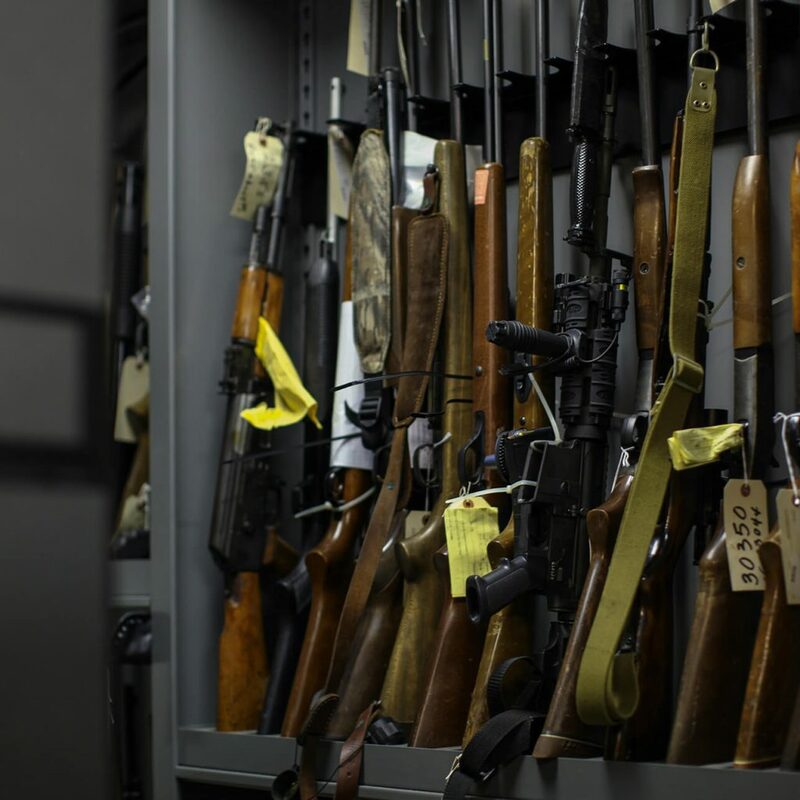 The system is configured to store everything from a recovered wallet to large items such as stereo systems, and includes refrigerated lockers for biological evidence. 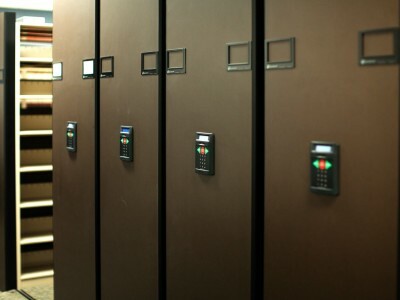 Evidence is then placed in a powered high-density mobile storage system for long-term storage. 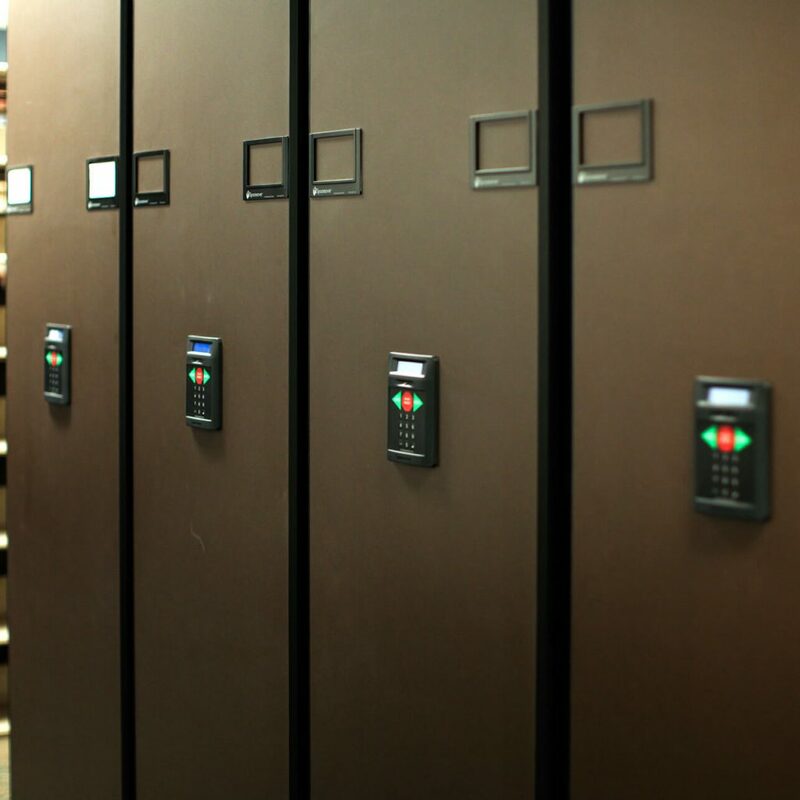 One of the added results of Bensalem’s new evidence storage solution is how it has helped with the accreditation process. 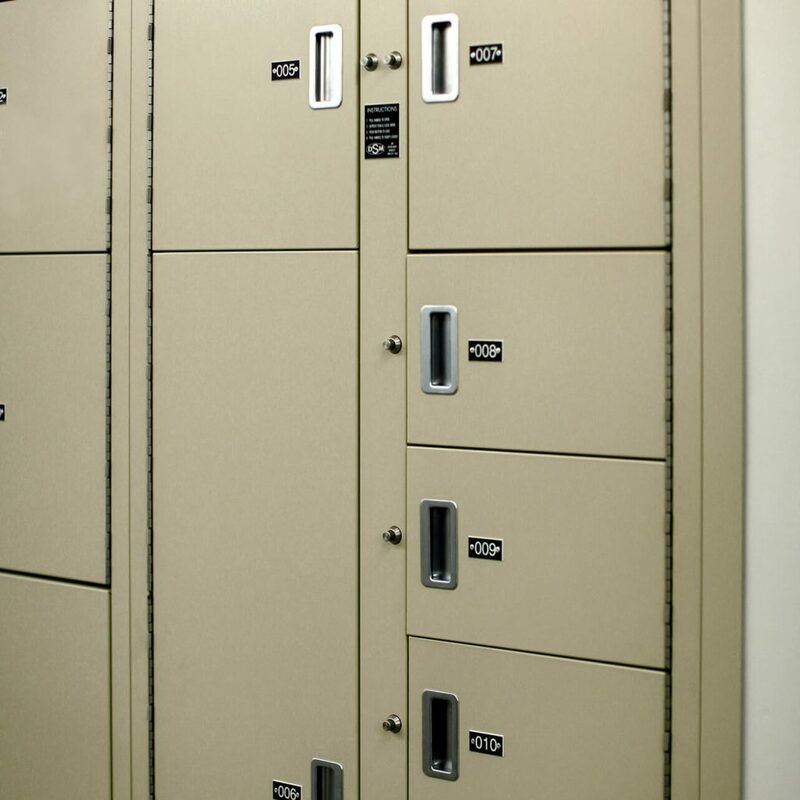 Evidence lockers offer multiple locking options, depending on the needs of your agency. 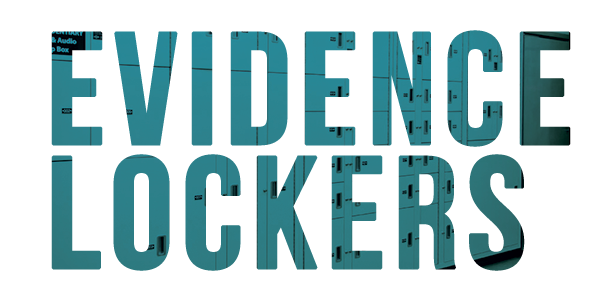 Standard lockers offer keyless, push-button locks, but can also be equipped with additional locking security systems. 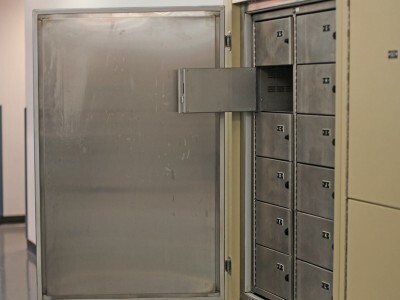 Pass-thru lockers are built into the wall, allowing evidence to be deposited from one side and retrieved from another. A full-size rear door allows the evidence technician to efficiently remove items and reset the locker openings for use. 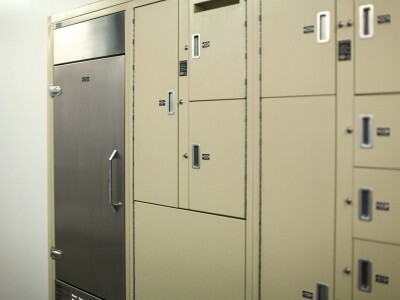 Evidence is both deposited and retrieved from the same self-closing doors of non-pass-thru evidence lockers. 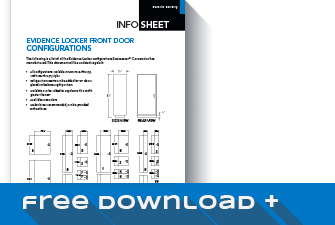 Items can only be removed by authorized personnel with a specific key or code. 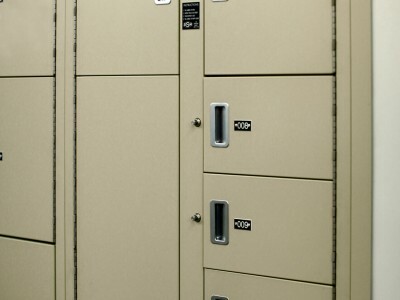 Secure your chain of custody with temporary evidence lockers.